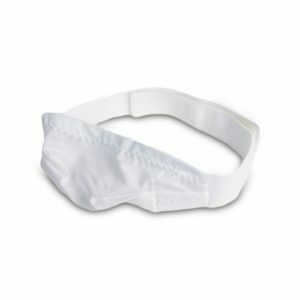 The Respironics Premium Chin Strap holds your chin in an appropriate position while you sleep wearing your CPAP mask. 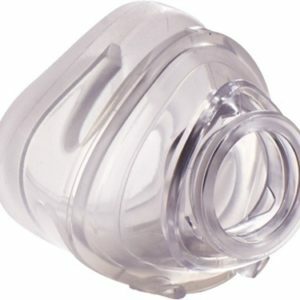 This prevents your mouth from opening and encourages you to breathe through your nose. Strap pulls your jaw up, not back. 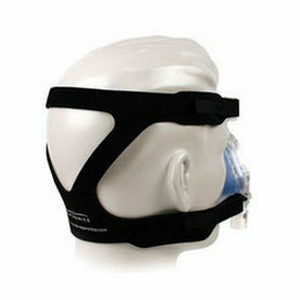 Pulling your jaw back could make your Sleep Apnea worse. 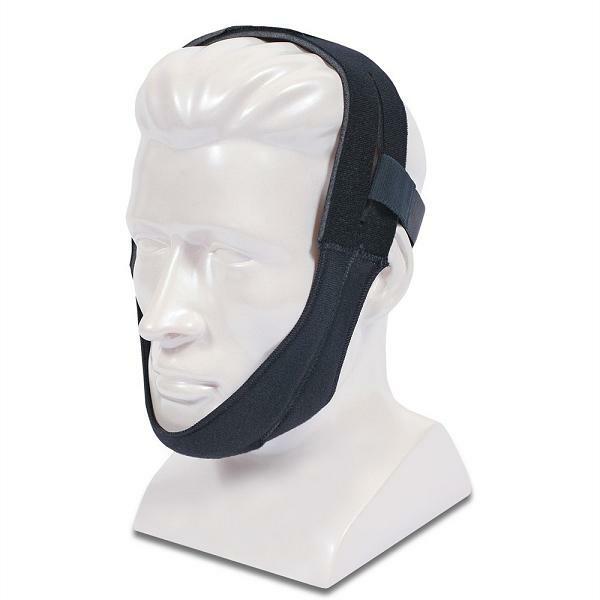 The Premium Chinstrap is intended to be positioned toward the front of the head to apply the desired angles of pressure on the chin. 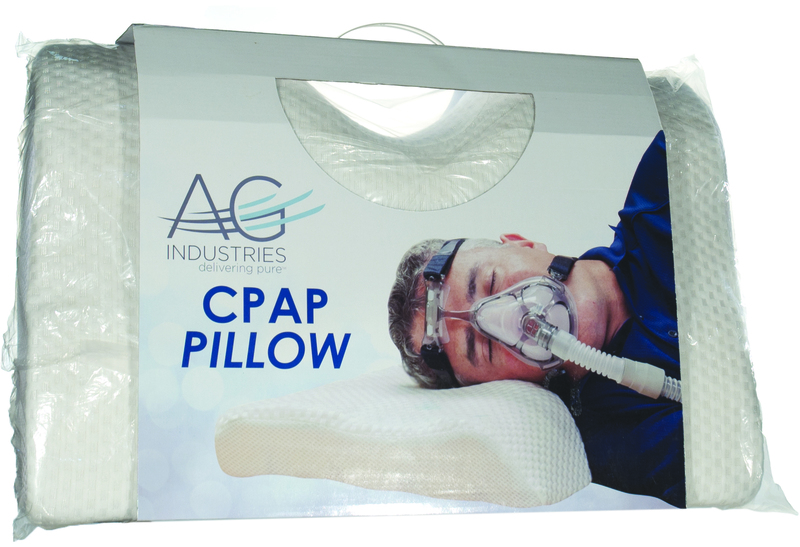 You can buy CPAP Machines, tubing and all of your CPAP supplies at CPAP America, 943 Kings Highway, Suite 503, West Deptford, NJ 08066. Call us at 856-853-0324.